We all have a moment when we’re not sure who we are anymore. The people we were closest to may have fed us lies about our identity, either putting us on a pedestal, or making us feel useless. Or perhaps you carry a different persona at work, in private, socially and with family. You feel stretched a million different ways to be what everyone else expects you to be. All the while, you have lost sight of yourself. 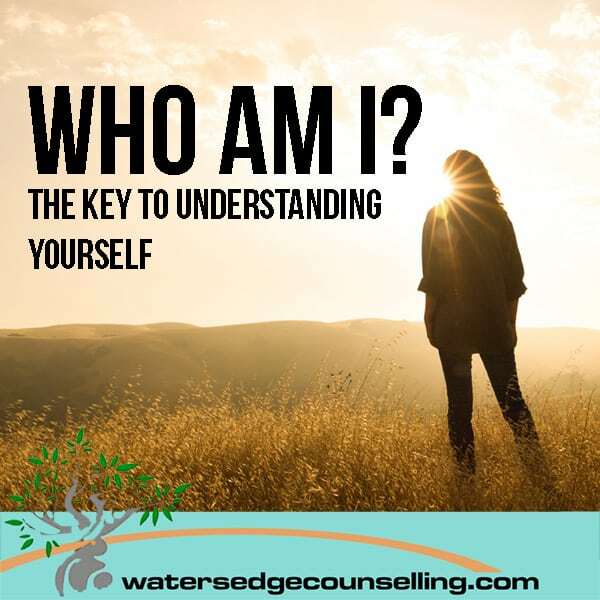 So how do you answer the question, ‘Who am I?’ When all your expectations, routines, loved ones and habits fade away, how do you define yourself? When we know ourselves—truly, inexplicably understand what drives us, and who we are at our core, we are able to live more fulfilling lives. We are physically, mentally, spiritually and emotionally healthier, and as a result all our relationships also become more complete. A great place to start the journey to knowing yourself is learning about the Enneagram. We’ve previously discussed this personality theory in depth, but if you’re overwhelmed by numbers, characteristics or even the sense that you’re too lost to begin, this new infographic is for you. We’ve listed each of the nine personality types below, along with the defining trait of each. The key is to place the phrase ‘I am the…’ at the beginning of each. So whether you resonate more with ‘I am the achiever,’ ‘I am the loyalist,’ ‘I am the challenger’ or ‘I am the peacemaker,’ you will find out which personality type you best relate to. You won’t pinpoint your type immediately, and often we will see ourselves in a few different numbers before we identify our core. So select the ones that most sound like you, or who you think you are, and visit our Enneagram page for more details on your type. After reading through a couple of personalities, you’ll likely find yourself corresponding with one. You’ll think, ‘That’s how I communicate,’ or ‘I often feel this way’. Look at the traits of your personality type, and see whether you are motivated by your head, heart or gut. Your fears, dreams, motivations and even relationships will become clearer when you understand this about yourself, and if you desire you can keep researching more information about how to be the healthiest version of this type possible. Aside from our blogs about the Enneagram, we also highly recommend visiting The Enneagram Institute for more information about each personality type and a quiz. What are you waiting for? Take a look at our list below, and see which personality type you resonate with. The journey to knowing yourself starts here. View our FREE Enneagram downloads here.